I think it advisable to answer a question which has been put to me and explain in what sense psychosynthesis is “neutral” concerning religion and philosophy. The “existential religious or spiritual experience”; that is the direct experience of spiritual realities. This has been realized by the founders of religions, the mystics, some philosophers and, in varying degrees, by many people. From another angle the French philosopher Henri Bergson in his book, Two Sources of Morality and Religion, (R. Y.: Doubleday, 1954) emphasizes the difference between static and dynamic, religion. Psychosynthesis definitely affirms the reality of spiritual experience, the existence of the higher values and of the “noetic” or “noological” dimension* (as Frankl aptly calls it). Its neutrality refers only to the second phase: that of the formulations and the institutions. It appreciates, respects and even recognizes the necessity of such formulations and institutions; but its purpose is to help to attain the direct experience. First, it offers its assistance to those who do not believe in religion nor have any clear philosophic conception. 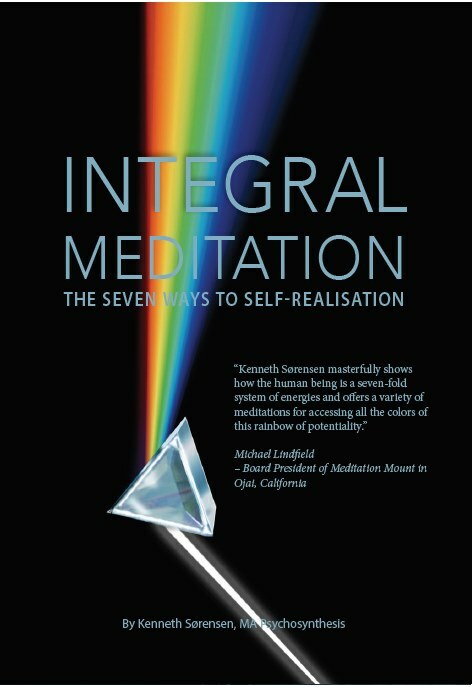 To those who refuse to accept the existing historic formulations, psychosynthesis offers methods and techniques towards spiritual realization. 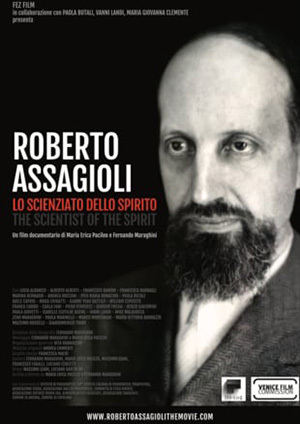 But those who have a living faith, those who belong to a Church or are followers of a philosophical School, have no reason to be afraid of psychosynthesis. It does not attempt to interfere with or to change their position; on the contrary, it can help them to make a better use of the methods and teachings of their own religion. 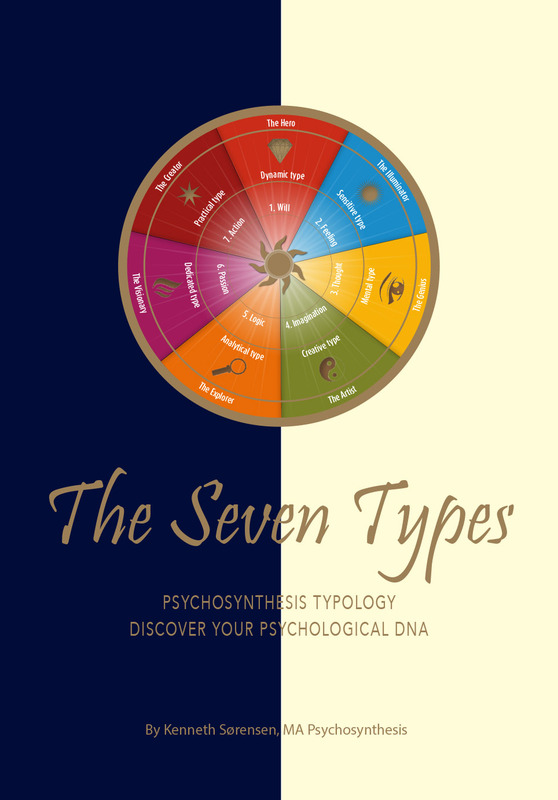 Moreover, psychosynthesis can help them to understand that the same experiences may find expression through different enunciations and symbols; and in this way, it can help them to understand formulations dissimilar to their own and to be broad-minded towards them. It can even go so far as to make them see the possibility of a “psychosynthesis of the religions”; which does not mean creating a unique religion and abolishing the existing ones; it means that understanding and appreciation between the different religious confessions can be developed, and some fields of cooperation can be established. 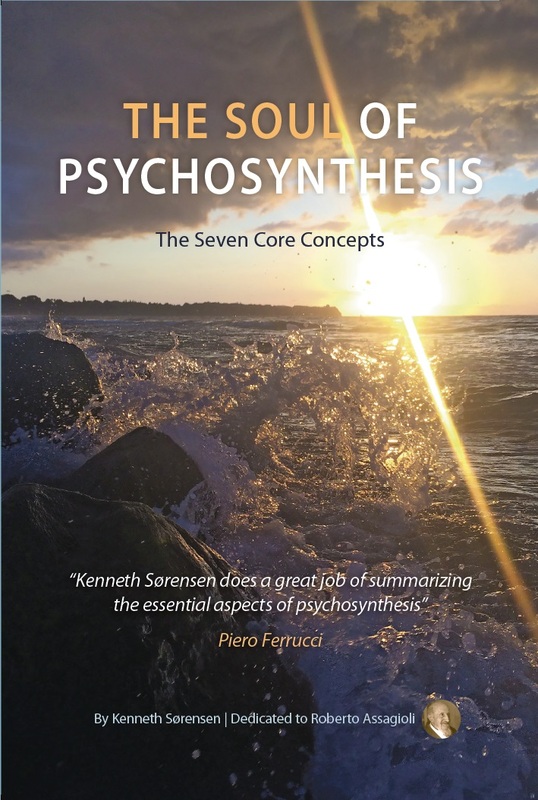 This trend towards synthesis is already apparent and is spreading more and more; psychosynthesis is only bringing its own contribution to it.